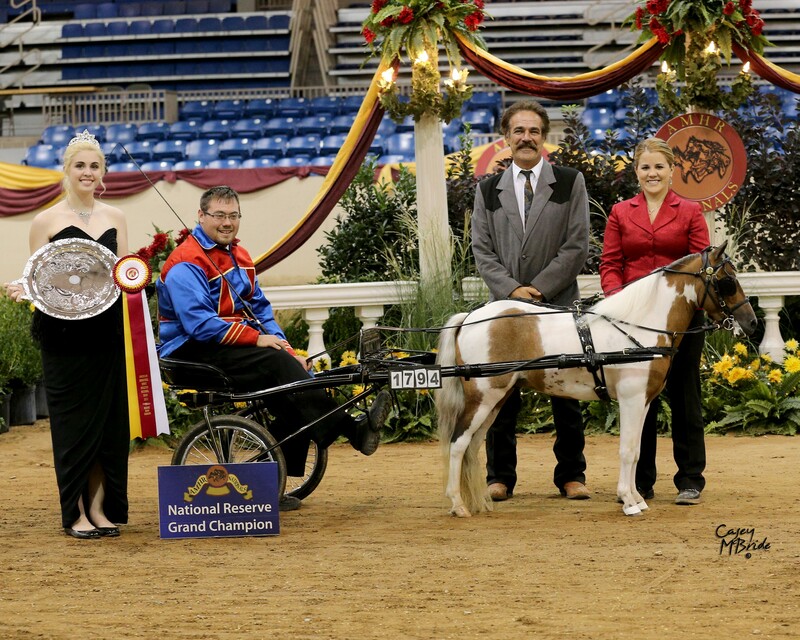 We are MRZ Farms and specialize in breeding, raising, and showing AMHA / AMHR Miniature horses. We are Mike Degner and Mary Wilson. The farm has had a variety of creatures from big to small over the years but for now we are concentrating on the creation of small fine boned, but not delicate, little horses with huge hearts. We have multiple Champions, Grand and Reserve, and Supreme in our paddocks. We welcome you to come in and take a look around. Mike started a new equine dentistry business named Equine Dental Services, LLC in 2011. This service is dedicated to creating a happier, healthier horse using equine gnathology practices. Take a look at the Equine Dental Services page for a more in-depth view of the service, background, and pricing. Mike would be happy to come and take a look at your horses.